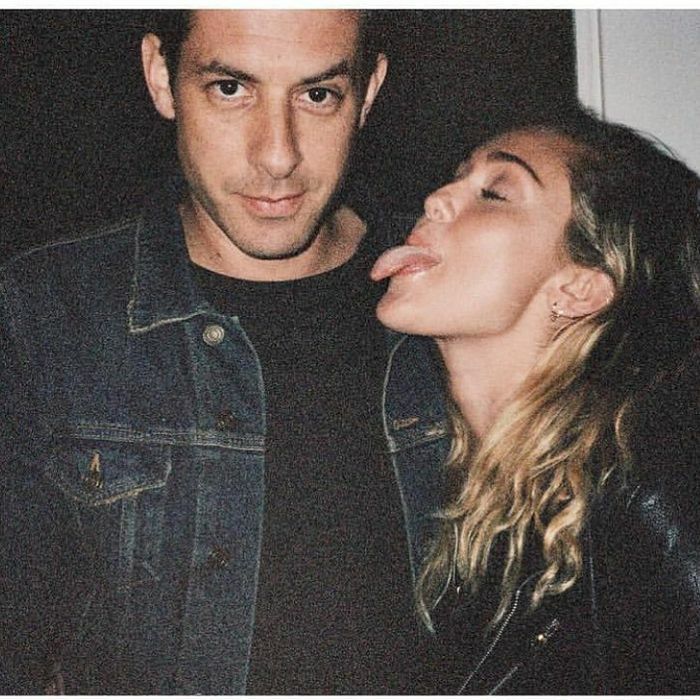 The lead taster track is the futuristic country-tinged Nothing Breaks Like A Heart featuring Cyrus - whose most recent album Younger Now saw her reclaim her folksy Tennessee roots which preceded her current status as a pop superstar. "It wasn't an intentional thing," says Ronson of the chugging country disco beat and acoustic guitar riff. "I heard the drawl in her voice and the twang when I saw her live on SNL (Saturday Night Live). My jaw dropped and I became super-fixated about being able to work with her. "But we weren't trying to make a Western song. I think with Miley, just the way she wrote the verses and the way the melody came out, came naturally."